Client: Lakshya Real Infra Pvt. Ltd. 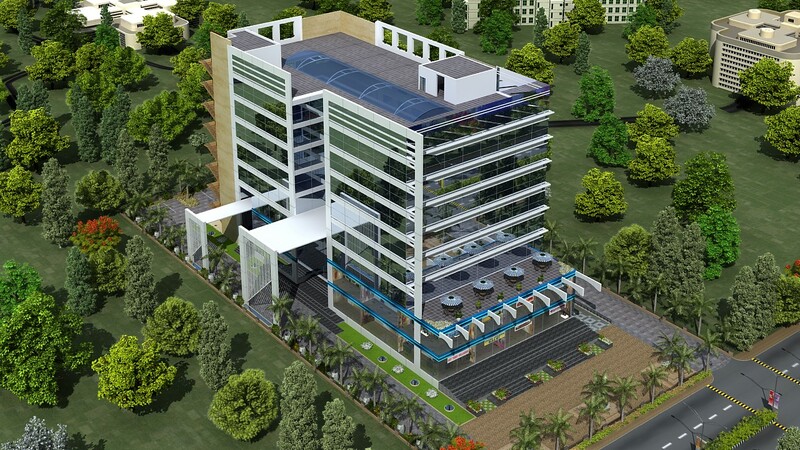 Situated in landmark “Sushant Golf City”, it comes along with an amphitheater, food court and commercial zones, etc. 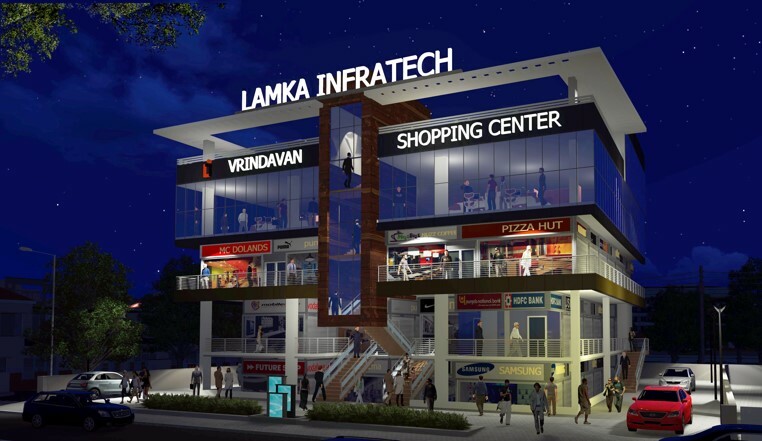 Client: Lamka Infratech Pvt. Ltd. This is a commercial project designed by REPL. It has provision for 2 ATM spaces. 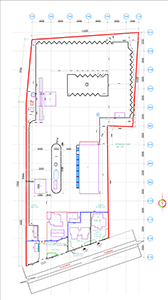 Lower Ground, Upper Ground, 1st floor of this project are dedicated for shops and showrooms of various sizes. 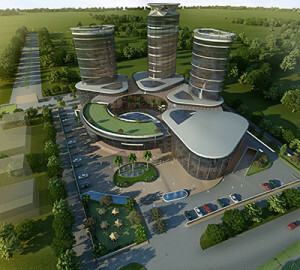 2nd, 3rd floors are dedicated for spacious offices, a theme Restaurant as well as provision of Roof Top open restaurant. Shopping Center has sufficient elevator passages on each floor. 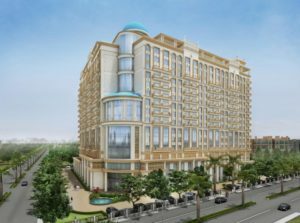 Features of the project includes spacious gallery and ample parking space, 24 Hours Power Backup, all time security arrangement, ample parking spaces in basements, firefighting equipped building, restaurant and food court. It is a commercial development project, intentionally designed low-key in terms of massing; it is slender and elongated with the building height kept low with respect to the context of the site being in a park against the backdrop of the beach. The staggered buildings were planned to clearly delineate utilitarian spaces such as the car park, from the more meaningful public spaces fronting the beach. Substantial public spaces such as the side lawn and front hardscape-decks were created to support recreational activities. 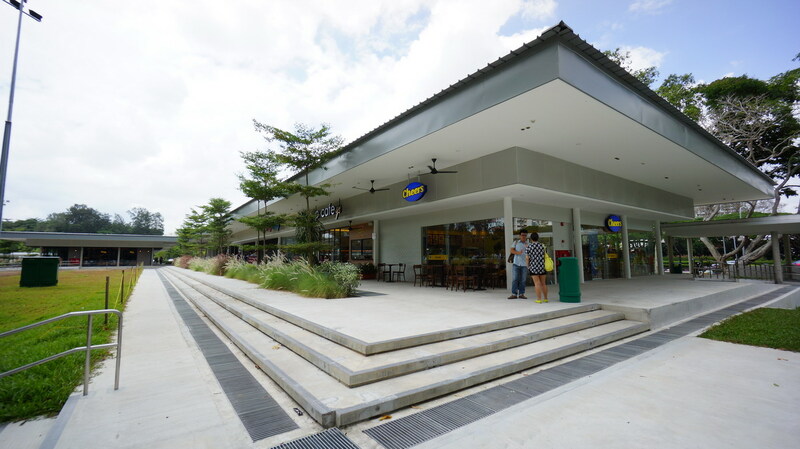 A commercial development project that contains retail outlets and office areas. Structural glazing is used as a functional as well as aesthetic component, making the project at par with global design ideologies. 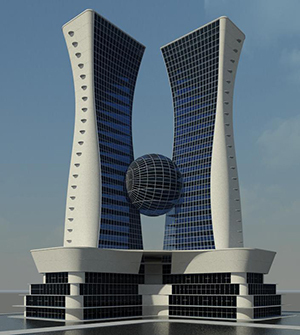 Scope of work includes Building Design. Client: Paarth Infrabuild Pvt. ltd. 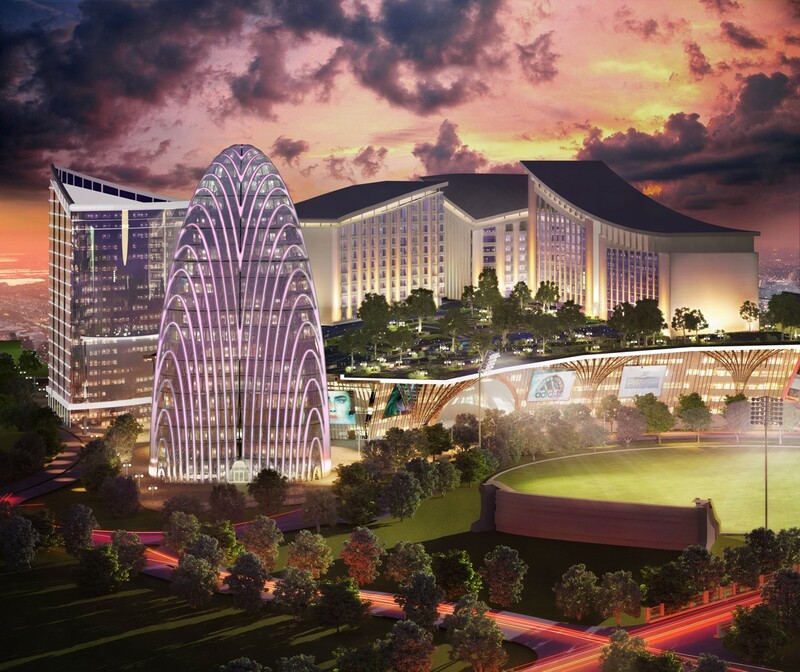 This is a mixed use development project consisting of residential apartments, service apartments, iconic tower as office building, budget hotel, premium hotel, grand shopping mall with multiplex and advance recreational facilities.